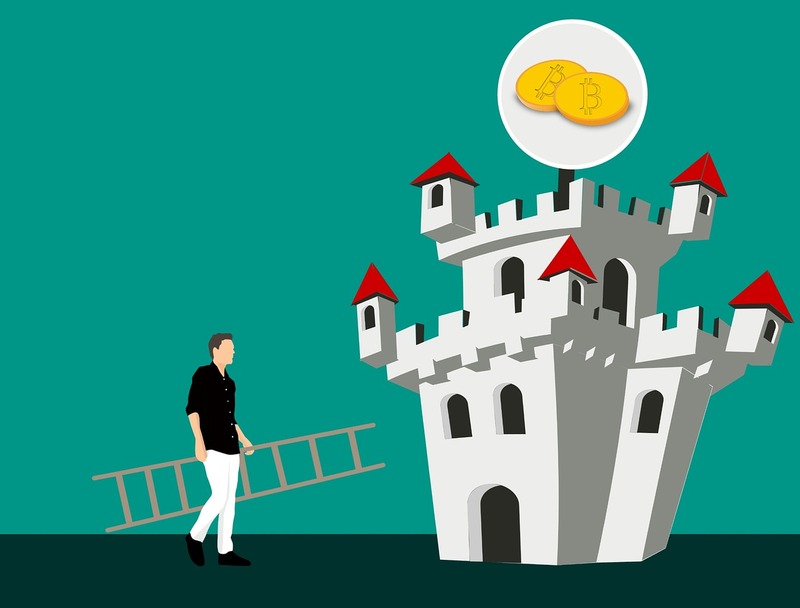 Now that all governments are stepping their game to regulate cryptocurrencies, it is not surprising that the value of these tokens has been falling. Bitcoin and other currencies have seen a hefty bite out of their value just evaporate. Most recently, bitcoin lost $550 billion of their overall value, which is quite the chunk. According to Nikkei Business Daily, Japanese crypto exchanges have been told to make sure they install more security features in place in order to conduct business safely, after they have submitted applications to the Financial Services Agency in Japan. The Coincheck exchange based in Japan lost some $500 million after allegedly North Korean spies managed to crack a low-key security wallet. The upshot of this decision has been largely devastating to the security of Japanese exchanges. Another one got hacked shortly after that, bringing the tally to two. It has been definitely a bad start for crypto exchanges in general. Meanwhile, a survey published in French newspaper Le Figaro, among others, revealed that Bitcoin are also massively used to facilitate nefarious activities. With this in mind, it is understandable why authorities are now priming their guns to have a long and hard look at all dealings that involve cryptocurrencies. You will be quite pleased with the overall work that has been done to fight off crypto frauds. Governments have gone after Ponzi schemes. Self-styled banks have been shut down on the spot. More and more importantly, central banks have been calling for scrutiny. Japan has bene enacting measures to ensure that its crypto exchanges are secure and they cannot be breached by rogue regimes, as was the case with North Korea. Of course, the opposite end of the spectrum contains a few unpalatable happenings as well. Venezuela, the country that has been descending in chaos and lack of rule of law, has issued its own cryptocurrency and raised additional means to prop its ailing finances and unleash new terrors on its people. North Korea, which has been buffeted by international sanctions for months now finds respite in allegedly freshly stolen means that will keep the regime of a dictator afloat. Meanwhile, Turkey and Russia are also considering crypto measures. Russia has largely outlawed cryptocurrencies, but allowed its start-ups to initiate ICOs whereas Turkey, it was revealed several weeks back, is preparing to launch its own cryptocurrencies. Not everyone has been cosying up to cryptocurrencies, however. Danske Bank, one of the most respected bodies in the Scandinavian, has decided to completely forbid any trade of cryptocurrencies that has been carried out through its platform. This is understandable. Interestingly enough, Danske Bank said that it would still accept money from crypto investments that have complied with KYC regulations and anti-money laundering prerequisites. This draws the rather complete picture of a world that is primed to wage war on anything nefarious that does not exactly comply with regulation. With this in mind, you will certainly want to know that everyone is prepared to uproot illegal practices that involve cryptocurrencies. Facebook has decided to ban all ads that contain erroneous and misleading information from its platform, targeting cryptocurrencies specifically and the promise of limitless wealth in general. 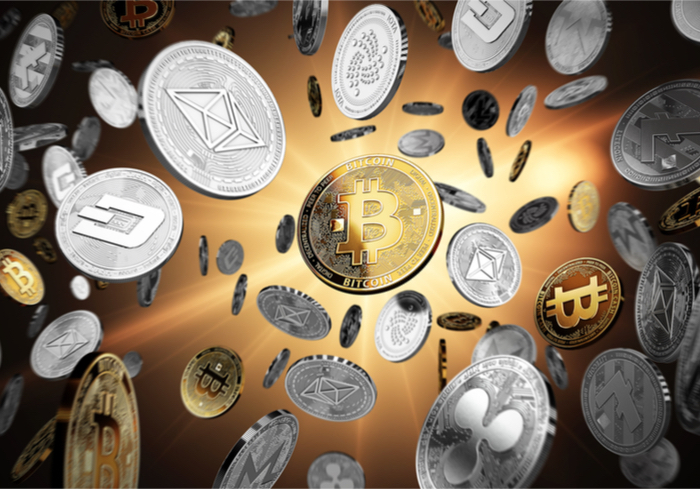 There have been many proponents of cryptocurrencies who have also been calling for more scrutiny. South Korea whose citizens have been early adopters of much technology is now concerned that people may be investing too much in cryptocurrencies. The Silicon Valley has been toying with the idea of paying its employees with crypto tokens, but how reliable is that? In the grand scheme of things, how possible is it to be paid in cryptocurrencies and reliable purchase goods for your everyday needs, beyond a high-tech bubble. The answer is – it is not really reliable. If the world is to work for a change in cryptocurrencies and make them a reliable exchange token, a lot will have to be done so that these money actually become exchangeable. Bitcoin is treated as more of a property and its uncanny high price makes it impossible to use as a reliable medium of exchange. The future of money is digital, and there is no denying about this. However, the new money that follow Bitcoin should be based on its impenetrable security while striving to better themselves and to become fully operational and meaningful in terms of exchange rates. It is all possible, but a legal framework to uproot the bad practices will also be required and that is the long and short of it. The world out there certainly belongs to technology, and early adopters should not only try to multiple their riches. Instead, they should work for the overall good. What is Monero and is It Better?